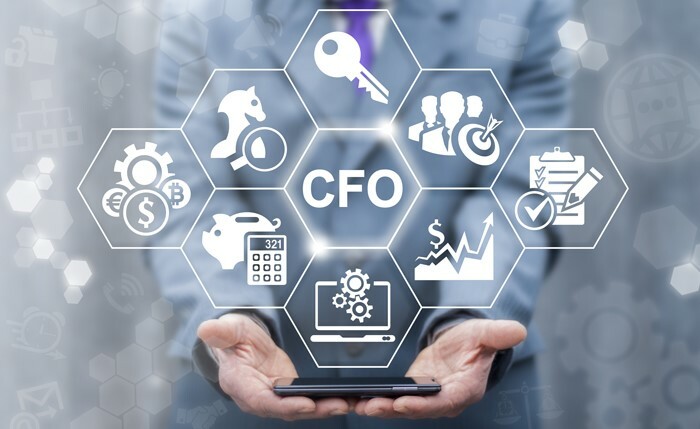 In the face of these important forces, the Office of the CFO is evolving beyond a traditional focus on accounting, controlling and reporting and is now taking on a much broader scope within most organizations. In addition to the traditional short-term, quarter-to-quarter pressures of closing and reporting financial information, CFOs are increasingly responsible for strategically important existential issues and business innovation programs. Recent and impending regulatory changes to Revenue Recognition (ASC 606 and IFRS 15), Lease Accounting (ASC 842 and IFRS), General Data Protection Regulation (GDPR) and others are forcing companies to undertake significant changes to their accounting and reporting processes. In addition, each of these major changes to accounting processes also will generate reassessment of Internal Control over Financial Reporting (ICFR) procedures and Sarbanes Oxley (SOX) compliance. Beyond the accounting issues, these waves of regulatory change are also having major impact on overall business performance and investor relations, such as the income statement impacts of RevRec and the balance sheet impacts of Lease Accounting changes. CFOs need to help guide their companies through these issues to assure compliance while mitigating or avoiding any negative business impacts. One of the most important challenges that companies must overcome to effectively compete in today’s fast-moving environment is the ability to make better and faster decisions. In this effort, data is our friend, but it doesn’t always seem like it. For most companies, the explosion of big data is happening across a diverse landscape of disconnected legacy data structures that are not conducive to fast or easy decision-making. All too often, participants in the decision-making process are operating on separate sources of information that must be reconciled before they can even understand the issues that they’re trying to address. Here again, CFOs are at the center of the financial transformation process that is vital for solving these “disagreeable data” issues. By proactively moving to advanced platforms such as SAP’s S/4HANA that can bring together all data and transactional operations within a unified and highly scalable environment, CFOs can provide a “single-source-of-truth” to streamline the decision process and use data to bring people together rather than keeping them apart. Accounting organizations have always been responsible for the numbers related to corporate assets but in too many cases the actual acquisition and management processes for many leased and purchased assets take place in widely dispersed and often autonomous organizational units. This has made it difficult to get a clear picture of asset deployment and utilization processes throughout the company. In this case, one of the big regulatory changes around lease accounting (ASC 842 and IFRS 16) can have a positive and transformative effect on overall asset management processes. Compliance with these changes requires companies to get a better handle on their assets inventory and conduct appropriate assessments for financial reporting. A major side benefit of implementing ASC 842 & IFRS 16 will be the unification of information on assets within a single end-to-end process that not only meets the accounting mandates but gives decision-makers and line managers at all levels a shared view and standardized criteria for asset acquisition, financing, utilization and lifecycle management. This is an exciting arena that is destined to impact companies across a wide range of functions, including within the accounting group and beyond. Machine learning uses statistical techniques to give computer systems the ability to “learn” and to automatically improve performance based on data. Within the CFO’s domain, machine learning can significantly improve productivity and processing speed in transactional areas such as procurement, order-to-payment, cash management, etc. By leveraging a unified data-and-transactional environment such as S/4HANA along with integrated analytics, new initiatives in machine learning can automate many of these repetitive processes and free up staff to more effectively manage the bigger picture. In addition, machine learning is destined to transform many front-line processes in operations and even sales – so CFOs can act as a vanguard and guide for helping optimize these machine learning initiatives throughout the organization. Everyone knows that cybersecurity is a major risk area that all companies need to continuously address. In addition, heightened focus on privacy issues such as GDPR in Europe along with similar initiatives in the US and around the world are spurring companies to improve controls over their collection and usage of other people’s data. Because of these external driving forces from the compliance side, in many companies the primary responsibility for privacy and security is shifting more toward the CFO rather than being handled solely within the IT department. While the implementation responsibilities and duty to safeguard information will continue to be shared across many functional areas, the overall mandates for cybersecurity and privacy compliance are most often landing in the laps of CFOs. This last area of change for CFOs is perhaps the most wide-ranging and is interrelated with all the issues discussed above. Moving applications to the cloud enables companies to gain many benefits, such as lower infrastructure and capital expenditure costs, improved scalability, increased collaboration between users, consistent user interfaces, shared data structures, and easier upgrades. Most companies have been moving toward the cloud already but in many cases it has been a piecemeal process of using targeted Software-as-a-Service (SaaS) applications for specific functions, such as CRM, marketing automation, sales support, etc. Many enterprises are already running parts of SAP in the cloud as well with solutions such as SuccessFactors for human resources and Ariba for procurement. What is needed going forward is a more comprehensive approach to cloud migration that addresses the strategic issues relating to cloud solutions. Here again, CFOs need to take the lead on defining the overall goals and laying out the roadmaps for implementation. With S/4HANA’s unifying approach and options for either on-premise or cloud deployments, CFOs have an excellent opportunity to chart a course for their companies that includes both near-term incremental opportunities and an overall vision for cloud across the organization. 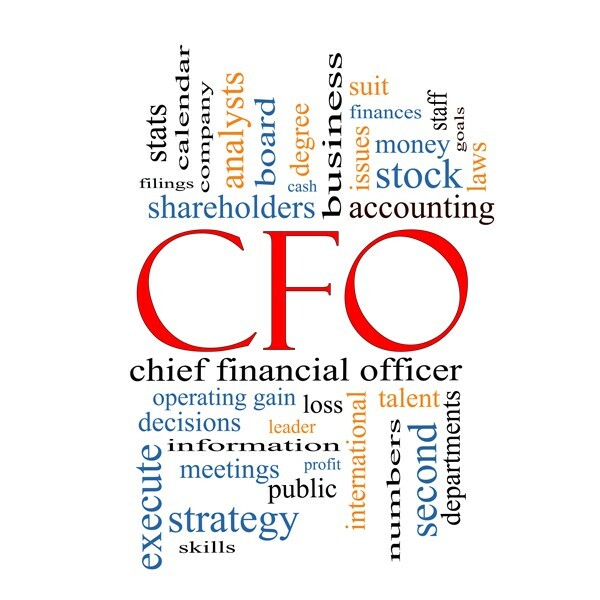 The bottom line for CFOs is the need to step up and lead their organizations in all the six areas discussed above and to provide the enterprise-wide perspective to pull all these transformational pieces together.